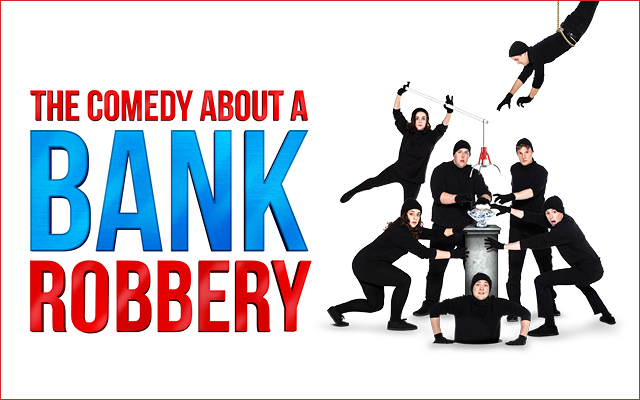 Following the phenomenal sell-out success of their multi award-winning comedy The Play That Goes Wrong, Mischief Theatre are back on the road with their latest smash hit, The Comedy About A Bank Robbery, which is now enjoying its third year in the West End. 1) Mischief Theatre celebrates its 10th anniversary this year – what was your inspiration when you first started out and did you have a ‘game plan’? Our main inspiration comes from our teachers who we trained with at LAMDA. Adam Meggido who runs the company responsible for Showstopper the Improvised Musical, for example, has been a huge inspiration for Mischief Theatre’s beginnings. Personally, I was inspired by the style of old silent movies; Charlie Chaplin, Laurel and Hardy and Buster Keaton. We’ve also been heavily influenced by a man called Michael Green, who wrote The Art of Coarse Acting and the coarse acting plays, which are mini plays about things going wrong in the theatre and different amateur actors and their styles of acting. Quite sadly, Michael Green died last year. We dimmed the lights in the theatres as a mark of respect. 2) What have been the major comedy influences on the style of theatre you produce? 3) Was it a struggle initially to get the company off the ground and have you been surprised by the scale of global success you have achieved? 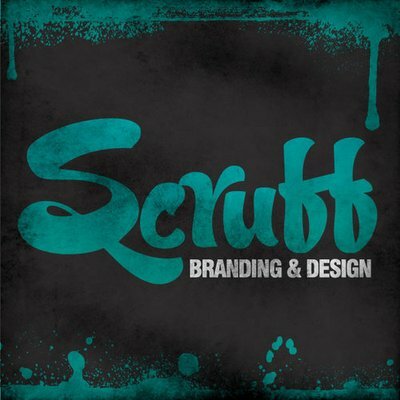 We’ve definitely been surprised by the success of the company! In hindsight, you look back and you say, ‘oh wasn’t that a struggle’ when we weren’t being paid. This was before we met our producers. We were working different jobs, but everyone was all in it together, building the set and putting stuff on. You don’t look at it as a struggle because, at the time, it’s just really good fun, working with your friends. There were certainly moments when we all had to rally together but we’re really lucky to have a team who love being and creating together and share a similar mind-set. That makes it easier. 4) Why do you think your comedy shows work so well today? 5) What has been the inspiration for some of the storylines – and for the play within a play concept for the Goes Wrong shows? For the play within a play concept for the Goes Wrong shows, you can go as far back as the mechanicals in A Midsummer Night’s Dream but, as mentioned before, Michael Green and The Art of Coarse Acting is a really big part of that. 6) What turns an initial idea into a production that gets taken forward? 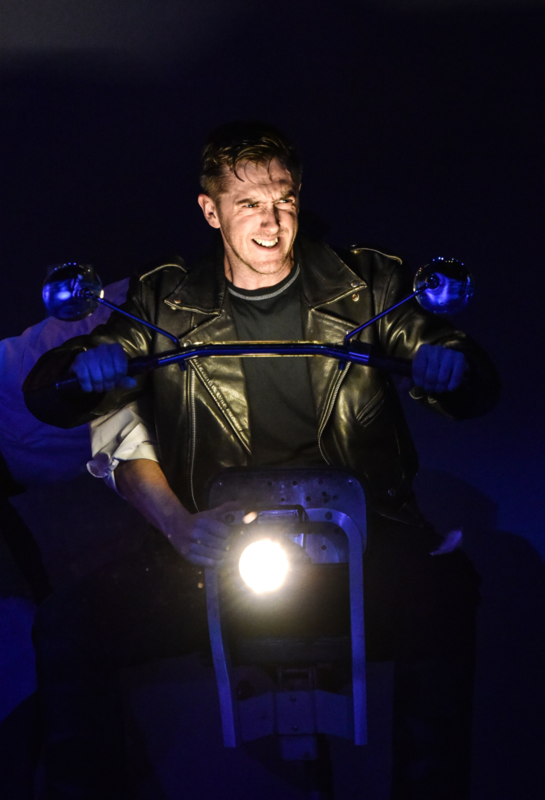 7) Now in its third year in the West End, how does The Comedy About A Bank Robbery differ from previous shows? There’s a huge difference between Bank and our other shows in the fact that Bank is not a ‘play within a play’. It’s a traditional fourth wall play, but you can still expect an incredibly high gag rate, huge stunts like the previous shows, all intertwined with some Marx Brothers patter and also lovely singing and bits of acrobatics. It’s a much more ambitious piece! And then of course as well it has a big storyline to it, so you really fall in love with the characters and follow their journey. 8) There is a large element of physical slapstick which requires split-second timing – have there ever been any serious mishaps? There have been some serious mishaps; we’ve had broken feet, dislocated shoulders, concussions (I’ve had three concussions), lots of repetitive stress BUT on the whole, everything is very safe and definitely well rehearsed. It’s a contact sport I suppose and, particularly with the original team, you get such a huge amount of enthusiasm and people who are really happy to throw themselves around. The Comedy About A Bank Robbery is a fantastic example of that, there are big jaw-dropping stunts in there. 9) You have two shows playing concurrently in the West End (The Comedy About A Bank Robbery and The Play That Goes Wrong) with productions playing around the world including on Broadway – what do you think makes them translate so well into other cultures? 10) What advice would you give to other young theatre companies starting out? 11) You’ve recently been Stateside working on a new project – can you tell us anything about that? 12) And finally, what ambitions do you have for the future of Mischief Theatre?